A shadow hovers over Ash, May, and friends as they continue their journey through the Hoenn region, and it’s not just that of Mt. Chimney—both Team Magma and Team Aqua put plans into action with our heroes caught in the middle! 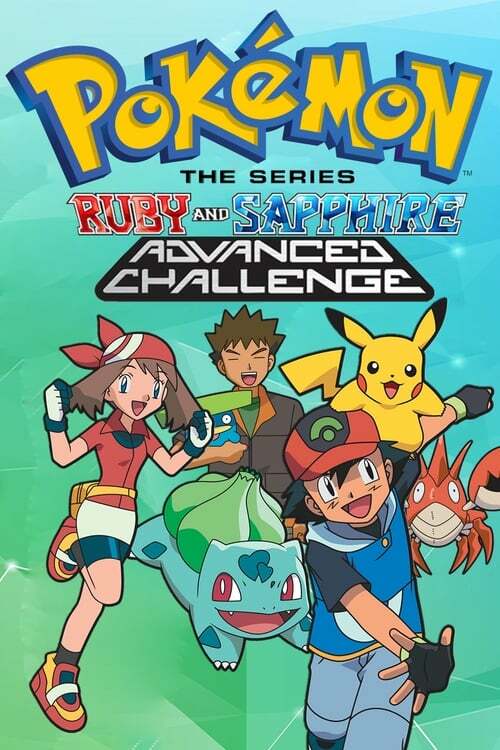 When not foiling evil schemes, Ash and May chase their personal goals, with Ash battling for three more Gym Badges and May winning her first three Contest Ribbons. The group also gains new Pokémon like Torkoal and Bulbasaur, but could they be too much to handle?